I was born in 1970, not far from Kiev. I grew up in a family where decency, labor and aspiration for knowledge and culture were highly respected. Being a child I entered various states of consciousness followed by the standstill of breathing, great pleasure and peace. I have heard and seen…. However, unfortunately, at that time next to me there was no one who could explain what was going on. In my youth, I was fond of aircraft modeling sport, and additionally the martial arts had come. In 12 I familiarized myself with karate. Then I started the classic wrestling and since the ninth form – the combat sambo. Having entered the military academy, naturally I had to deal with the hand-to-hand fighting. At the same time the fate brought me to the “Dragon-Tiger” Kung Fu School (Kung-Fu-Lung-Hu-Chuan). I studied under the guidance of senior school coaches. The classes under the abovementioned school system have included the practice of “Feng”, “Chi” and “Tai Chi”. I also received the «keys» and mastered a number of medical practices. Since 1994 I has not been engaged in the combat system of the School, but focused on the internal system. Due to the changes in service, and afterwards doing business, I traveled a lot and met sensei Matsumoto – the versatile master teaching judo, sendo and yoga. 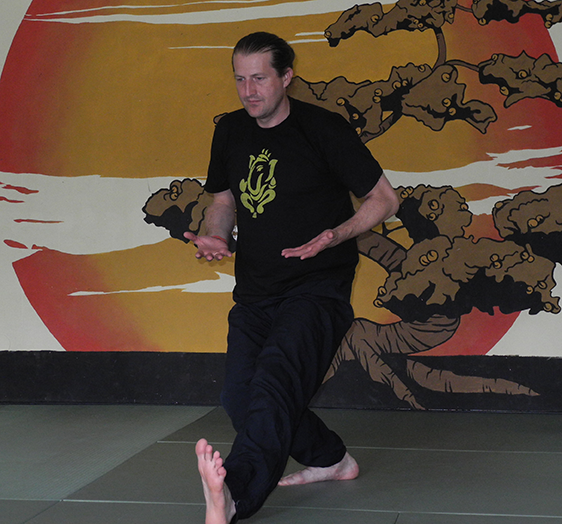 I continued trainings under the «Dragon-Tiger» School system and had got the fantastic opportunity to compare the two traditions – the Qigong and Yoga one. The Kundalini has awakened in 1991 as a result of Qigong with stars practice – the Feng. Throughout all my Yoga and Qigong practice, depending on the program, the intensity of training time varied from 5 to 16 hours a day. Then fate brought me to the tradition of the Himalayan yoga and I took the Guru Diksha from the Samadhi Master – Somnath Giri Ji (Pilot Baba). 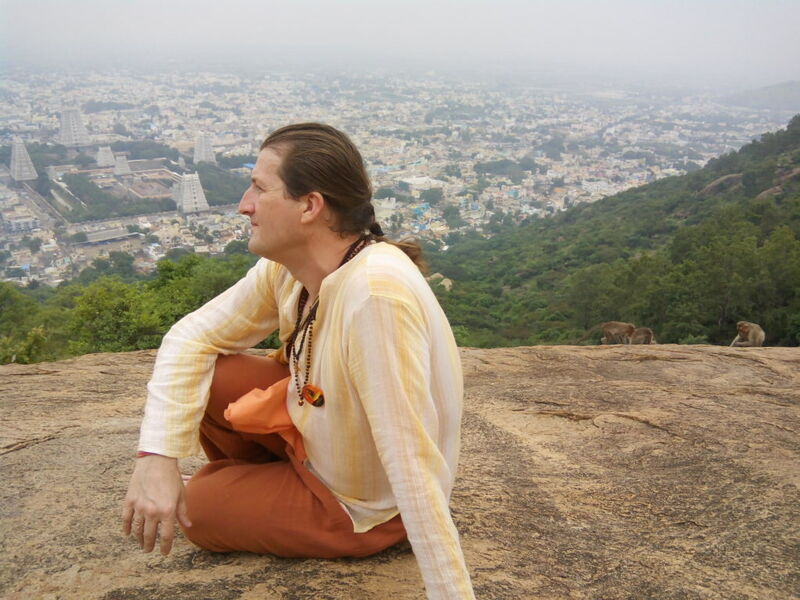 In 2010, at Kumbha Mela, India (Himalayas) I took the Karma Sannyasa. In the autumn of the same year I received Blessing from the Master to teach. Now I teach Qigong and Himalayan yoga, do them yourself and study the science of Samadhi in the Himalayas. What practice do we train at our Himalayan yoga classes? The practice begins after a short warm-up, in the morning the “Surya Namaskar” is done. Then the asanas are performed (as a kriya, or in individual blocks). The feature of asanas in Himalayan yoga is that they are performed by means of their alternation with complete relaxation, consciousness, observation: Pratyahara-Dharana-Dhyana. For us the asanas mean preparation to entering the Silence and Peace, thus performing them one should keep the state of Consciousness. We observe the body and listen to what is going inside it, we observe the mind and go on an inner journey, becoming an Observer. In some cases during asanas we also perform the Pranayama or Mantra-japa or concentrate on the chakras etc. After the asanas, or as an individual block, we do the Pranayamas. Thereafter, we naturally enter the Silence and Peace, and the Dhyana occurs. Next is the way to Samadhi. The Himalayan yoga is an accessible to modern man method that threats the body, mind and soul. All the exercises are simple, their complexity is easily varied thus Yoga is accessible even for beginners. The practice of Consciousness plus special techniques, making one available to control the mind and the body and leading the practitioner to Peace and Silence, is the essence of Himalayan yoga. The culmination of this shall be profound meditation leading us to Samadhi – the state, in which we could be able to accept the Beauty and Divinity hidden in us. 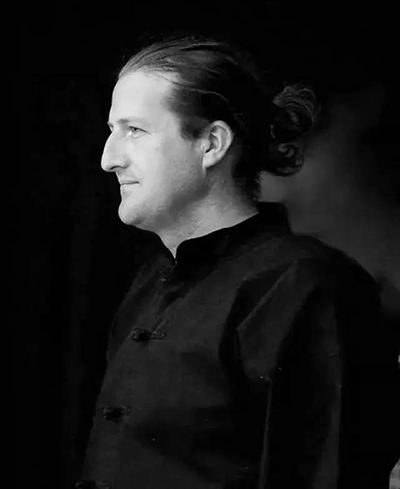 Practicing the Himalayan yoga on a daily basis you will acquire good physical and mental health, get to know the harmony of the Universe and become filled with the Divine light of Love and Goodness, experience the moments of Ananda (the Bliss) and wish to share Love with the people around you. 1. Formation of the qualities and character traits necessary for success in the practice. 3. Transformation of muscles, ligaments and tendons. 4. Purification and energy transformation of the channels and meridians. 5. Accumulation and Distribution (control) of the energy. The System of locks and pumps. 6. Methods of work with the mind. is one of the original systems of practice that extant its integrity and continuity. Since it is not the kind of modern fitness yoga, or the other circus trainings, the only aim of Himalayan Yoga trainings is Samadhi. It is the method accessible to the modern man. All the exercises are simple, their complexity is easily varied therefore Yoga is accessible even for beginners. The practice of Consciousness plus special techniques, making one available to control the mind and the body and leading the practitioner to Peace and Silence, is the essence of Himalayan yoga. The culmination of this shall be profound meditation leading us to Samadhi – the state, in which we could be able to accept the Beauty and Divinity hidden in us. is aimed at preserving and promotion of health, exercising mental abilities and movement towards spiritual perfection; in the martial arts – at strengthening of combat skills. is the young term which became popular in use after the “cultural” revolution in China. An ancient and more precise denotation of this practice is stated in the term “Yang Sheng Shu” – the Art of Nurturing of Life. And the main goal of the Yang Sheng Shu is Immortality. Health, youth, longevity, strength, endurance and various capacities – that is what the classes give at first. Partially the Qigoing is similar to Yoga, and partially – to the martial arts; however, in general, the Qigoing is the art of possession of human energy and the energy of the Universe. This is the huge complex of practices involving in the aggregate the body, breathing and consciousness. The classes are oriented for all the age groups and different levels of preparation.